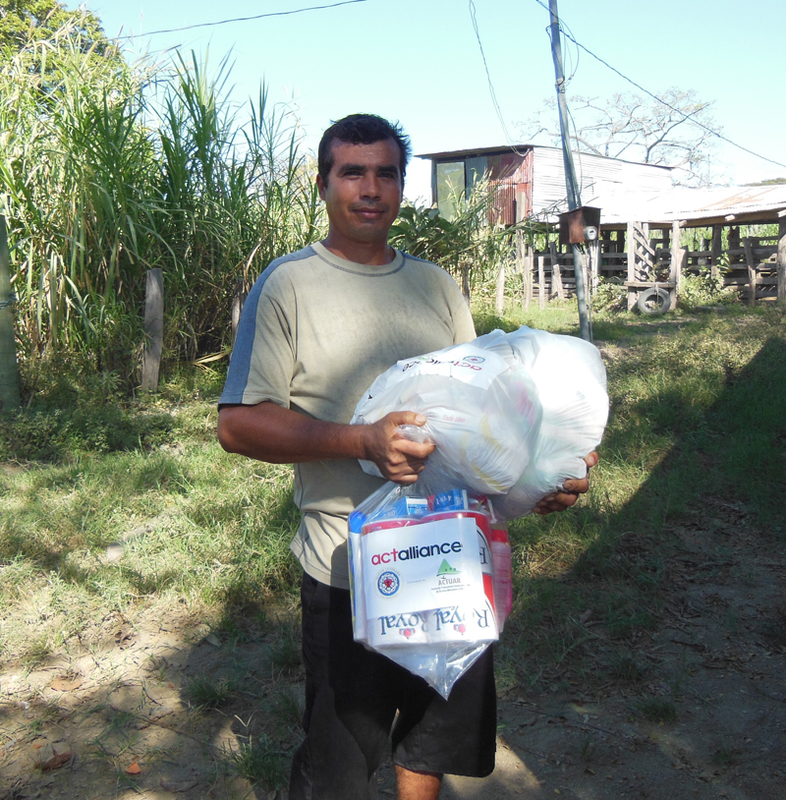 Iglesia Luterana Costarricense maintains a concrete commitment to social development. Our mission is to promote personal and community experiences of justice, fraternity and reconciliation in vulnerable urban and rural areas of Costa Rica. ILCO has 11 churches that work in service of a diversity of peoples, and operates in three areas: communities of faith; points of service; points of mission. Iglesia Luterana Costarricense works toward the principles of social, cultural, environmental, and economic development. Its commissions helps communities organise leadership, planning and evaluation.